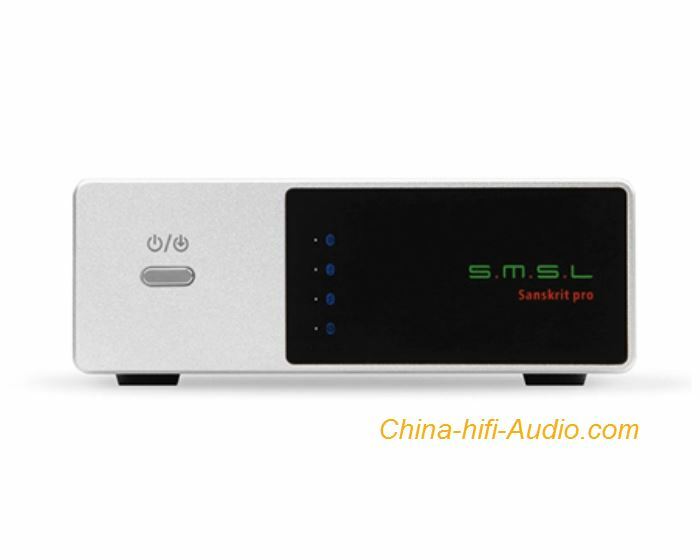 Sanskrit pro-B is a DAC in "Panda Set",featured with optical, coaxial, USB and bluetooth input. Superior performance, light cabinet, Decoding DSD which provide audiophile with high quality audio enjoyment and convenient usage. build with 4.0 version bluetooth module. SNR reach to 98dB which is the highest in bluetooth audio DAC.